Mirefoot is tucked away in a secluded corner of the Lake District National Park located only 15 minutes’ drive from the M6. The boutique cottages are set in three acres of peaceful gardens with an arboretum and a large pond. There is abundant birdlife and plenty of activities, with stunning walks and cycle rides straight from the door. Windermere is less than 15 minutes drive in one direction and Kendal 10 minutes in the other. 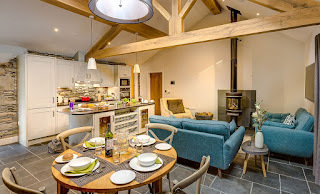 The interior-designed cottages have been built with style and comfort in mind, and each of the five cottages has its own unique appeal. Retaining a traditional Lakeland style on the outside, the interiors offer surprises. The cottages have been converted into dwellings that offer the space, comfort and facilities to greet you after a day’s adventure. All cottages are fully equipped with bespoke kitchens. With their own music control pads and Bluetooth technology you can play your own or stream music. 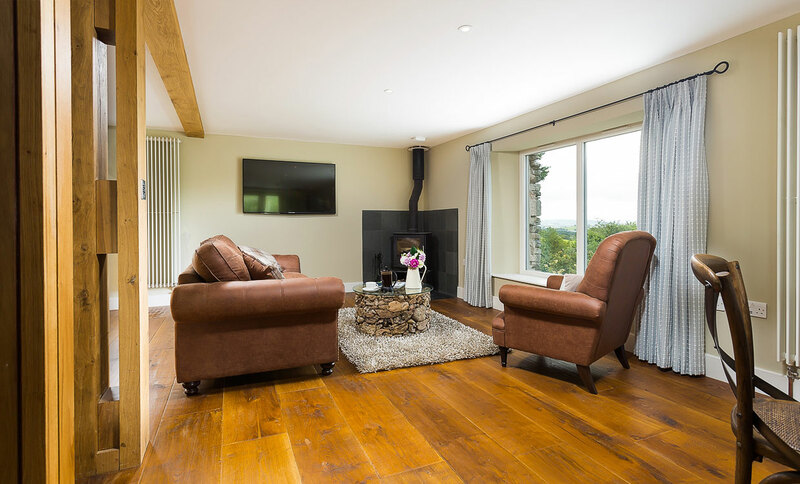 All cottages have fast broadband, integral sound systems and widescreen TVs. Each cottage has a wood burning stove or contemporary gas fire, and a private patio with BBQ area.